Scribestar, the London-based company focused on improving the efficiency of capital markets transactions through its online collaboration platform for document drafting, verification and publishing, is pleased to announce that their platform was used by Fundsmith, the investment management company, for the preparation of the Smithson Investment Trust IPO Prospectus, which was published on 17th September 2018. 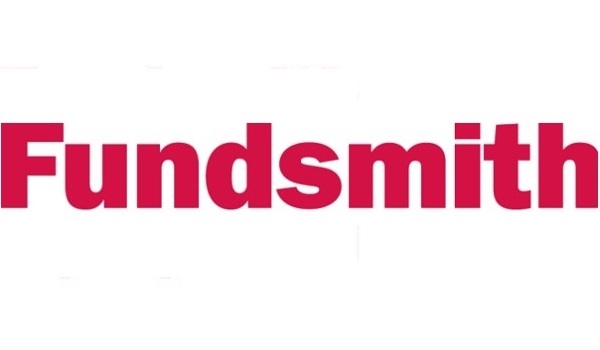 The online capital markets document drafting platform was used by Fundsmith and their legal advisers, Travers Smith, to control costs and minimise execution risk, by providing one document for editing and review, which is always up-to-date. It enables all the relevant parties instantly to access the transaction documents and track the status of activities; and with this real-time intelligence and an audit trail of the document history, they can manage stakeholder expectations and be assured that the completed transaction will comply with the various legal and financial regulations.